So you’ve decided to have a baby! We bet you’re excited and happy about it—founding a family is such a wonderful event! But you may have a lot of questions. When should I stop using contraception? What is the best time for relations? Am I fertile? There’s so much to know. If I want to get pregnant, when should I stop using contraception? 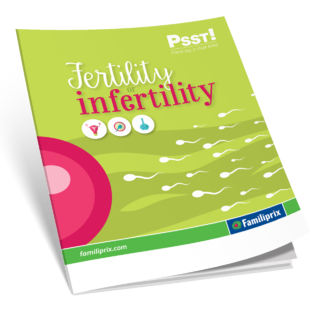 How can I know that I’m fertile? I think I’m pregnant but how can I know for sure?